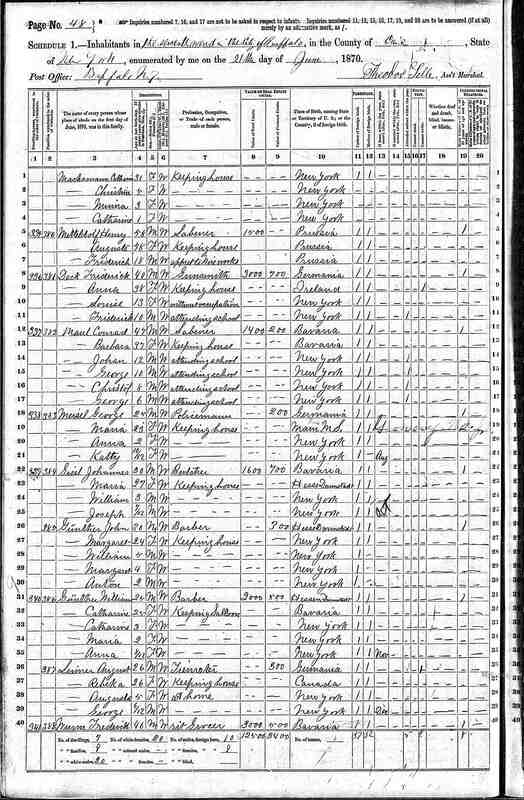 The Maul family arrived in America in 1854 from Germany according to the Peter Maul Biography and confirms with the Federal Census Records citing before 1862. The Maul's hailed from a town called Hersbruck near Nuremberg. 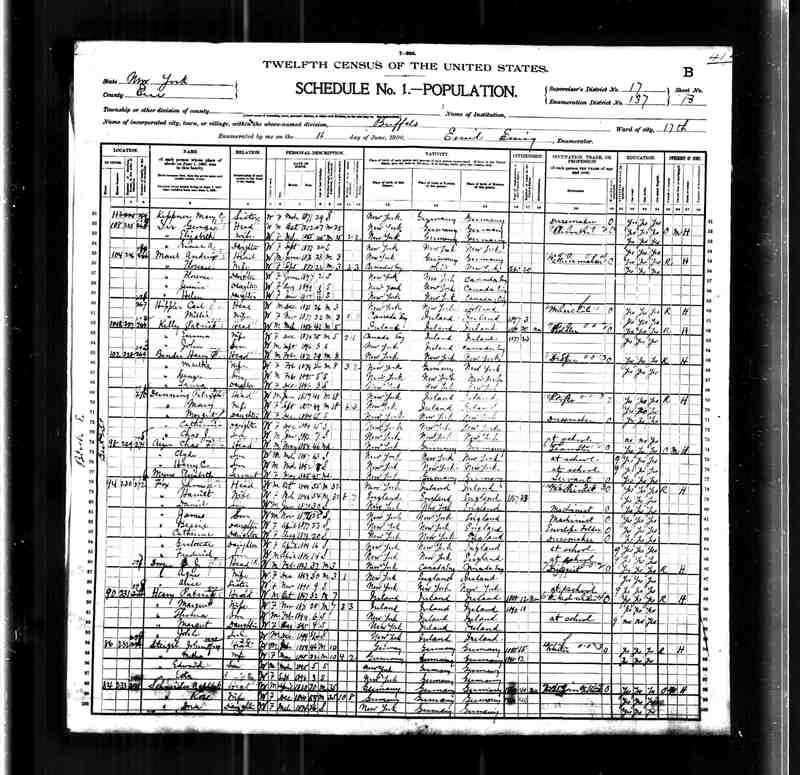 This information was passed down to me by my Great Uncle Bob and confirmed by other members of the family. 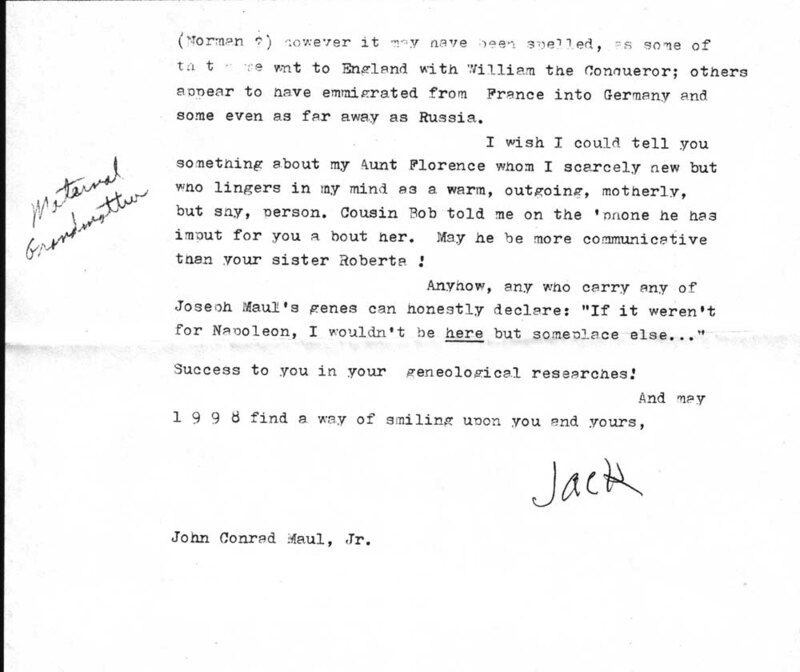 Robert Maul was a spy during World War II who was fluent in both English and German. While conversing with my mother he spoke of the family church in Germany where our ancestors frequented. This church to which the Maul family belonged, according to Bob, was untouched by fire and intact after WWII. Bob saw this church first hand while in Germany and I hope to someday have the same opportunity to visit Hersbruck and research the Maul history. 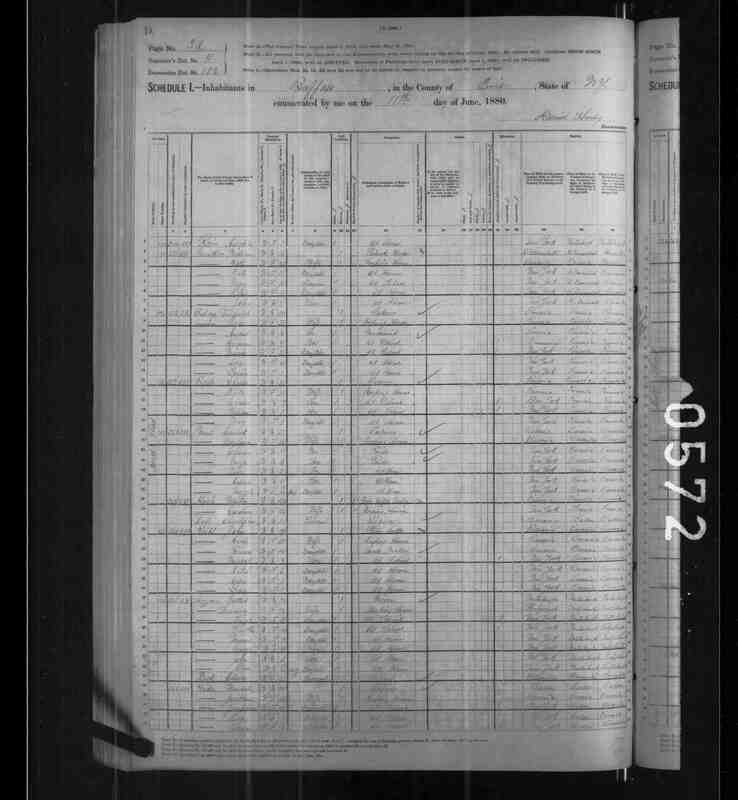 The Mauls immigrated with my Great Great Grandfather Johann Conrad Maul who married Barbara Birkmann in America. Information regarding the first generation of Mauls in America. 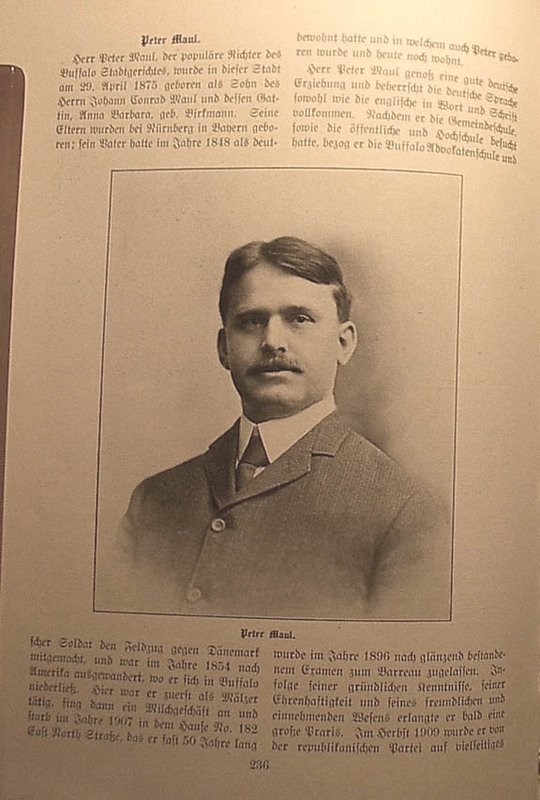 Mr. Peter Maul, the popular judge of the Buffalo City Court, was born in this city on April 29, 1875. He was the son of Mr. Johann Conrad Maul and his wife Anna Barbara, nee Birkmann. His parents were born near Nuremberg in Bavaria. His father was a German soldier in the campaign against Denmark in 1848. He emigrated to America in 1854 and settled in Buffalo. Here he was first employed as a maltster. Then he went into the milk business. He died in 1907 at his house at 182 East North Street, in which he had lived for close to 50 years. It was the house in which Peter was born and in which Peter resides to this day. Mr. Peter Maul received a good German education and has as perfect a grasp of the German language as he does English words and writing. After attending the church school as well as the public elementary and high schools, he went to the Buffalo Law School, from which he graduated in 1896 after passing his Bar Exams with distinction. He's built a solid practice because of his knowledge, his integrity, and his friendly and pleasant manner. In the Fall of 1909 he was nominated by many sections of the Republican Party for the post of City Court Judge. He was elected by a hefty majority. He has carried out his office capably and with dedication and thus won the reputation for being a just and wise juror. Judge Peter Maul belongs to Trinity Lutheran Church and is a trustee of the Lutheran Seminary. Furthermore he is a member of the Constantia Association of Young Men, the Bar Association, the Lawyers Club, the Chamber of Commerce, and other associations. 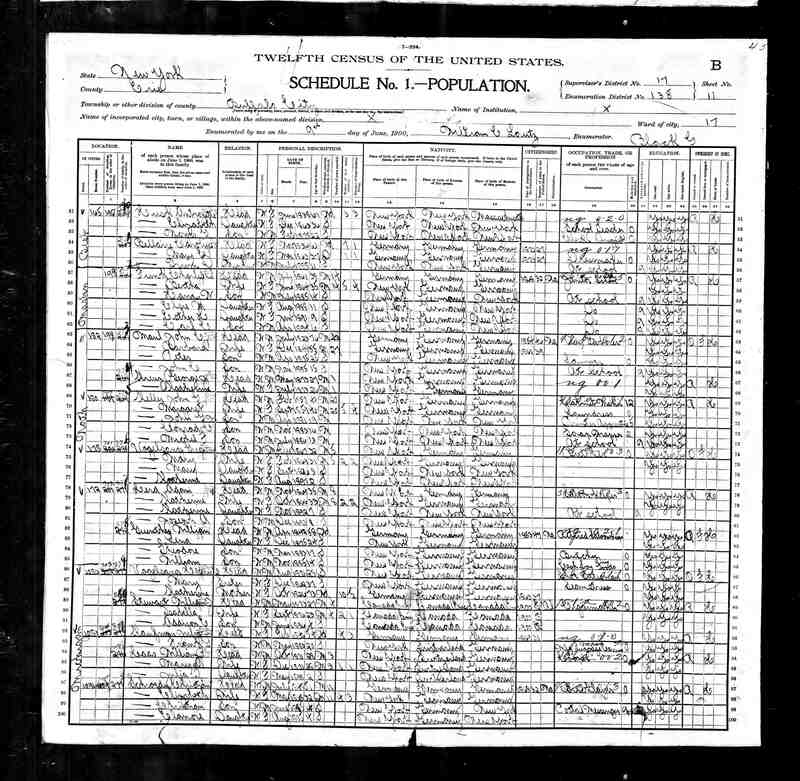 On July 22, 1908 Mr. Peter Maul married Miss Hulda M. Goehle. She is the daughter of the well known teacher, musician, and composer Prof. A. Goehle of Buffalo. For some time she was a teacher of the German language and physiology at the Masten Park High School. 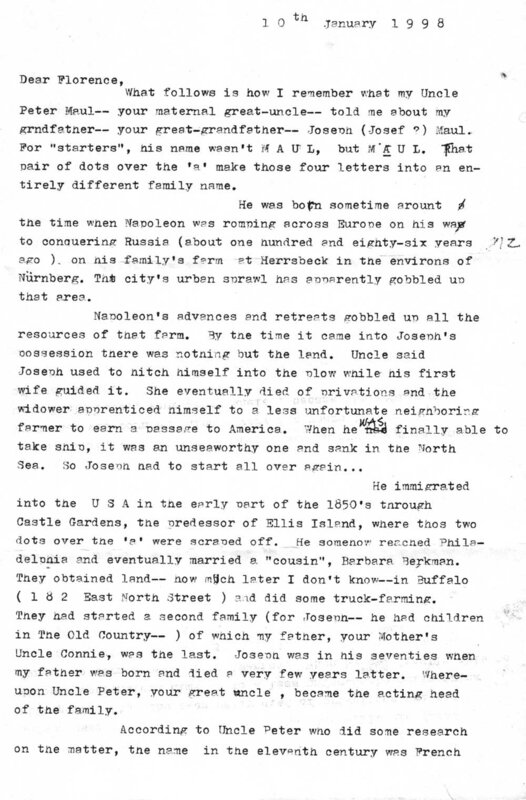 The following translation and scanned picture are from the published work Buffalo und Sein Deutschtum, Pages 236 - 240. Maul Family Tree - Pictoral Representation. Hersbruck is a small town in Middle Franconia, Bavaria, Germany, belonging to the district Nürnberger Land. Famous for the late-gothic artwork of the Hersbruck altar, the "Hirtenmuseum" and the beautiful landscape of the "Hersbrucker Schweiz". Hersbruck was founded in 976 when a castle was built there near a bridge. The name probably comes from Haderihesprucga, the bridge of Haderich. In the middle ages the town was situated on the Golden Route from Nuremberg to Prague, which brought prosperity to Hersbruck. In 1297 Hersbruck was given municipal rights, after 1504 the town belonged to the area of the free imperial town Nuremberg and in 1806 became Bavarian. During the Nazi-Regime Hersbruck was a subsidiary camp of Flossenbürg concentration camp. The camp had about 10,000 prisoners, about 4,000 of them died in Hersbruck. After WWII, that camp, on the outskirts of town, was converted for housing Latvian Displaced Persons and renamed as Camp Kathann. It was first operated by United Nations Relief and Rehabilitation Administration and later by International Refugee Organization. Today, the whole area where the camp used to be has been completely redeveloped. Maul Resting Places - Cemeteries. This cemetery is located at Pine Hill and contains but three acres; it was opened in 1859.